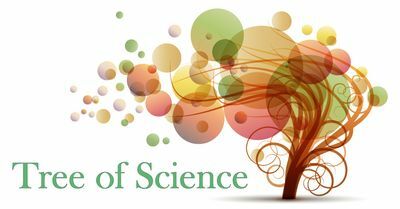 Find out why Tree of Science is the leading solution provider for digital transformation of the scientific research field. 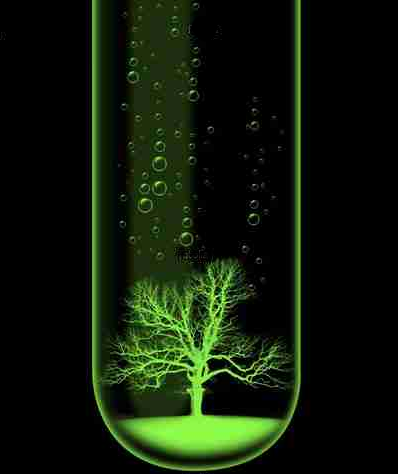 Tree of Science was founded in France by a former and experienced researcher Julien Hering, Ph.D.. During his scientific research in different international laboratories, he noticed two critical points in the research process: researchers and research staffs not enough use the powerful advantage of digital tools designed for researchers and all the online platforms; research modus operandi and researchers would gain strong insights into the perceived opportunities and challenges provided by the ‘opening up of the research process‘. Therefore, Julien has decided to share his solid experience and knowledge in scientific research field and his 8-years expertise in online community building and social media acquired with Collectif PAPERA in order to help science and humanities to reach the digital revolution and all the aspects of Open science. What we’ve seen so far is that there are some heavy demands from scientists to broaden their skill sets and knowledge of digital issues, whether it is to stay in academia, to work in R&D or to leave: learn to improve their workflow with digital tools, network well, be an efficient team player or collaborator, manage data correctly, make a good communication (presentations, science communication, articles…). While many services exist for the general market in digital strategy, the field of scientific research is lacking specialized professional services. 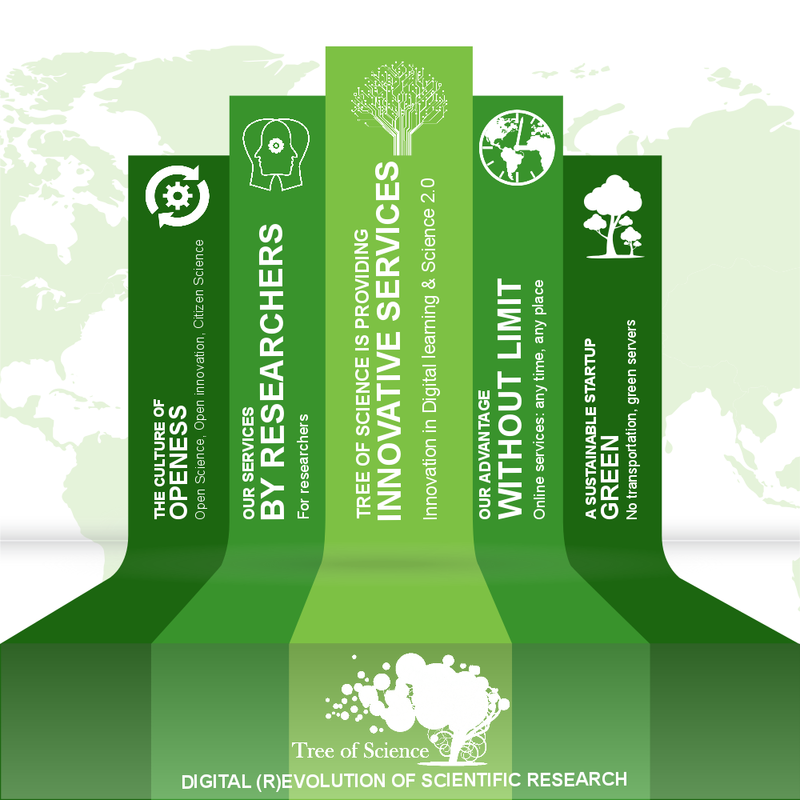 Tree of Science was founded to solve the needs of academic and R&D researchers in digital solutions. 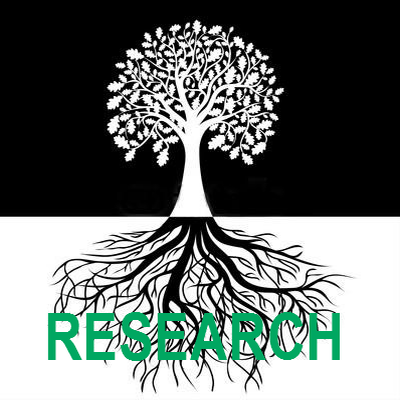 Whether at the bench or in another research setting, all the researchers have now access with Tree of Science to a large set of professional services designed for them. The story is continuing with you and our partners! Since the process of scientific research – how we do science – is deeply changing with the continuous flow of new technologies, our vision is to trigger the digital (r)evolution in the field. 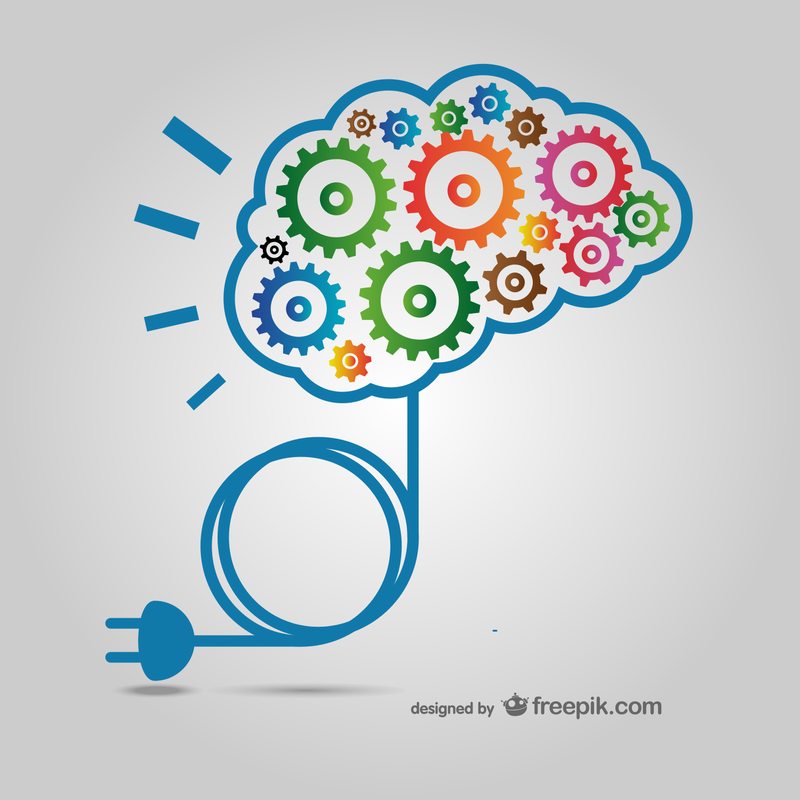 We consider as a duty for scientific researchers to master digital skills in the 21st century. Therefore our mission is to help researchers and research organizations around the world to use digital tools for research, digital strategy, open science and science crowdfunding to shape science’s future. Our team is built around former researchers who are aware of your needs, your work environment, and the evolution of the academic and R&D sectors.